As an associate of Grabel & Associates for over five years, Mr. Leydorf has been consistent in getting clients the best possible results in their criminal defense cases. With extensive experience in criminal cases in over fifty Michigan counties, Mr. Leydorf knows the best strategies to get ahead in your criminal defense case. Not all criminal charges and cases are the same and the facts of each charge and case need to closely examined in order to craft a winning plan of attack. Mr. Leydorf excels in his ability to take the relevant factors in a client’s case and use them in the most advantageous way possible. Grabel & Associates understands how daunting criminal charges may seem and our team is ready to listen to your side of the story, examine the facts involved in your case, and use our extensive knowledge to get you the best outcome possible. 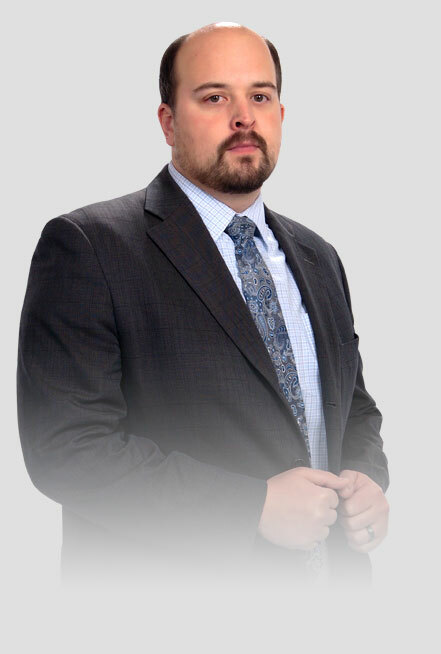 Mr. Leydorf has experience in high profile cases, but understands that every case is of the utmost importance to the client involved, and will give your case the 100% attention and care needed to get a favorable result. He has a proven track record of reducing charges from felonies to misdemeanors and getting favorable results in all types of criminal defense cases including drug, criminal sexual conduct, OWI, and probation violation charges. 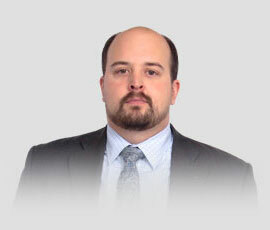 Mr. Leydorf has dealt with cases in all areas of criminal law and whole-heartedly fights for the rights of his clients. Mr. Leydorf attended Michigan State University on a scholarship and graduated in 2002. A strong interest in law lead him to attend the law school of the University of Miami, later transferring to and graduating from The Catholic University of America: Columbus School of Law in 2005 with high honors. Mr. Leydorf resides in the Lansing, Michigan area and has previously served his community as a Board Member of the East Lansing Rotary Club.